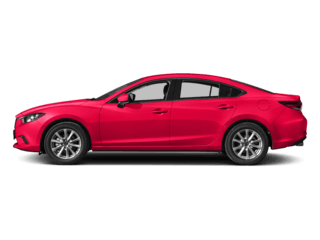 Town North Mazda is proud to be an automotive leader in our community. 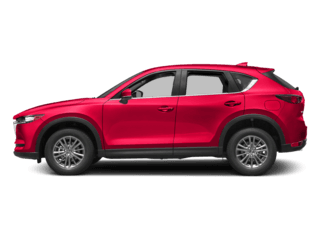 Since opening our doors in 1974, Town North Mazda has maintained a solid commitment to you, our customers, offering one of the widest selection of new Mazda vehicles while maintaining a friendly and courteous staff to assist you with any question you may have. 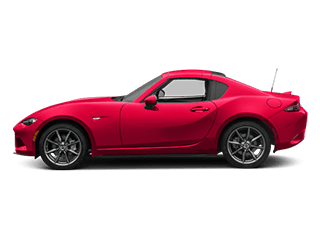 Whether you are in the market to purchase a new Mazda like the Mazda MX-5 Miata or the Mazda3, a used/pre-owned vehicle, or if you need financing options, we’ll be able to investigate your financing options! 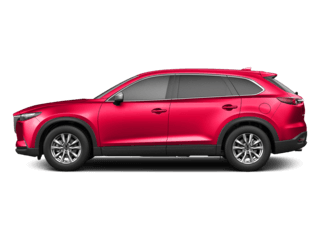 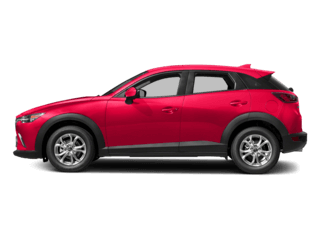 Even if you have bad credit or are a first-time car buyer, it is our goal at Town North Mazda to get you into the automobile of your choice. 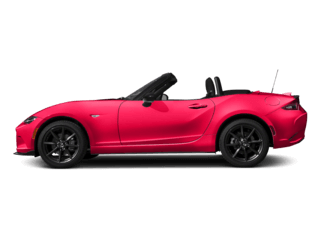 Town North Mazda’s professionally managed parts and service departments are open extended hours to accommodate our customers’ busy schedules. 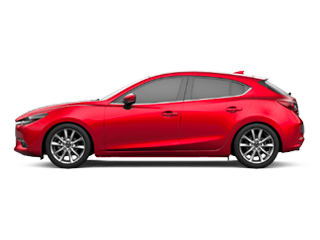 We offer competitive pricing for your automotive maintenance needs. 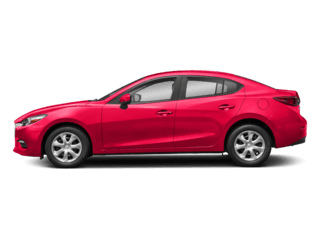 Please feel free to contact us at (877) 506-2932 if you have any questions.